GEORGETOWN, Ont. – Olon Industries has appointed Gregory J. Stoner as president and CEO of the wood components manufacturer, effective immediately. 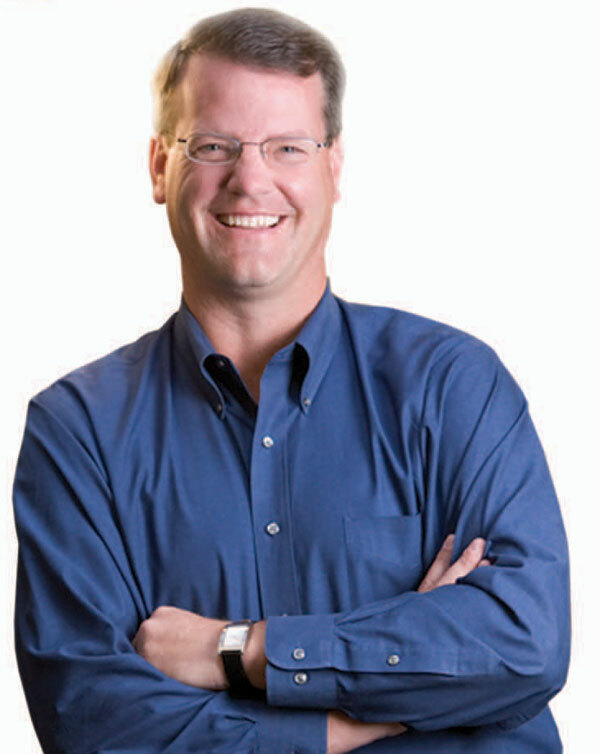 Stoner previously served as president and CEO of Metrie, a manufacturer and distributor of molding and millwork products across the United States and Canada. 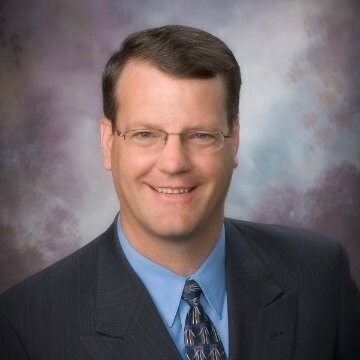 Prior to that, Stoner served as president of MasterBrand Cabinets, as well as General Electric and Newell-Rubbermaid. In 2010, Stoner was recognized as a Wood Industry Market Leader by Woodworking Network. In addition to overseeing Olon Industries, Stoner will also have responsibility for OL Frontal Solutions (OLFS) the joint venture formed in 2018 with LICAR SpA, a division of Ilcam. Operating from Jeffersonville, Indiana, the plant will focus on manufacturing high volume, fully assembled five-piece cabinet doors and drawer fronts for the North American market. Stoner takes over from former Olon President and CEO Don Hambly, who, along with Jim Lymer, general manager of OL Frontal Solutions, left the company Feb. 12. “I am very excited to be joining Olon and OL Frontal Solutions, as well as coming back to an industry I have a tremendous amount of passion for," Stoner said. "I’m looking forward to meeting the many Olon associates, as I travel to the various operating locations over the next few months.” he added. “We are extremely pleased and excited Greg agreed to join Olon and OLFS to drive the growth mandate of the businesses over the next several years. With Greg’s extensive industry knowledge and relationships, successful leadership experience, and genuine excitement to join the team, Olon’s associates, customers and vendor partners will all benefit going forward,” said Larry Repar of White Owl Investment Holdings, Olon’s principal shareholder. 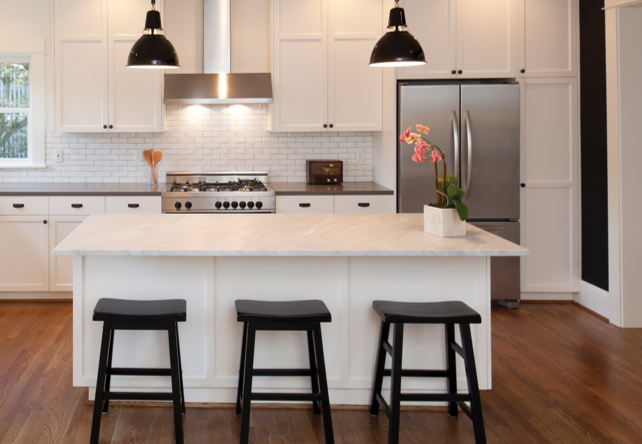 Headquartered in Georgetown, Ontario, Olon Industries is a leading single-source manufacturer of furniture and cabinet components and custom solutions. Olon facilities are located in Georgetown, Ontario; Geneva, Illinois; Washington and Jeffersonville, Indiana and Lexington and Union Grove, North Carolina.